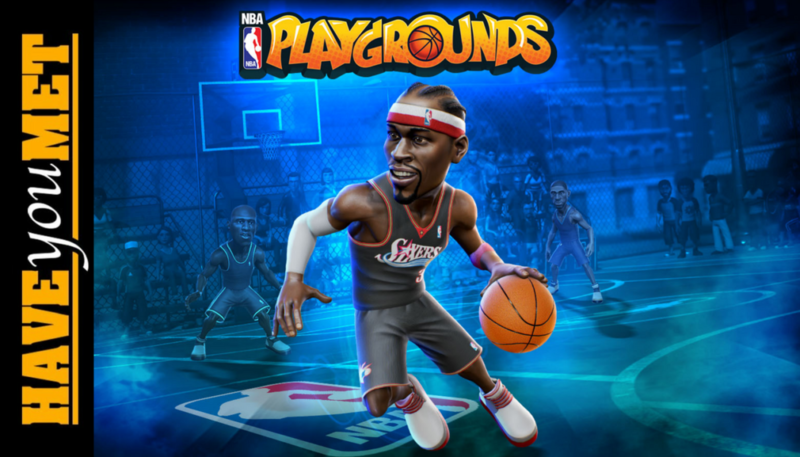 If you dream of pulling off the sickest crossovers, breaking ankles, and slamming dunks, NBA Playgrounds is your jam! Are you tired of being alone and lonely? Do you stay up late at night, in bed looking up at the ceiling? Fear not! We’re here to hook you up! With Video Games!! Welcome to “Have You Met”, where we check out new and interesting games, and give our opinions about them.